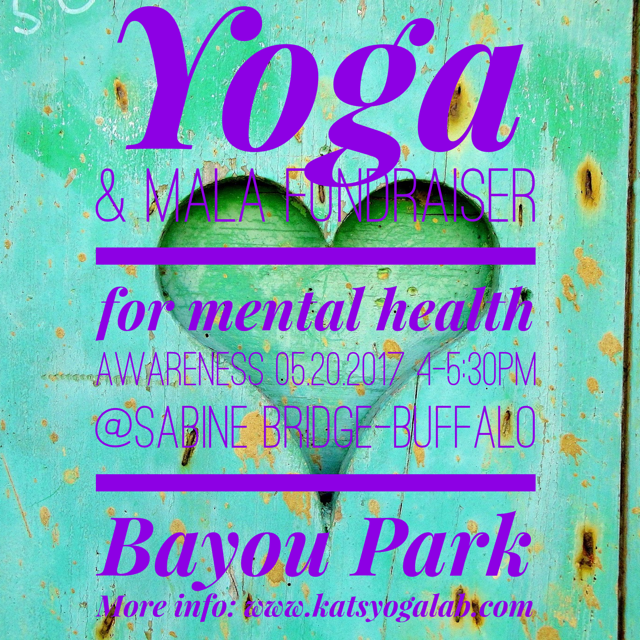 Hello everyone, on May 20th, 2017 4-5:30 PM I will lead you through a yoga session followed by the sacred art of mala making. You will learn and how malas are used in daily practice to help manifest miracles. Creating a personal mala works to open the heart and serves as a talisman for individual empowerment and well-being. Each attendee will leave the session with a one-of-a-kind mala bracelet that they are encouraged to use for a 40-day meditation. You can register by purchasing one of the perks on the following website. Your purchase will reserve your space and mala beads for the session.